Keep Your Doors Open...Flooring in Hours. Don't lose revenue while you wait for your flooring. 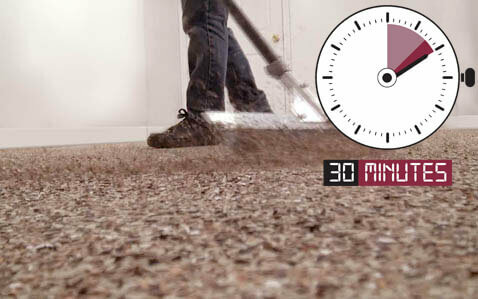 Learn more about a floor that is quick to return to service, inexpensive to maintain, and easy to clean. 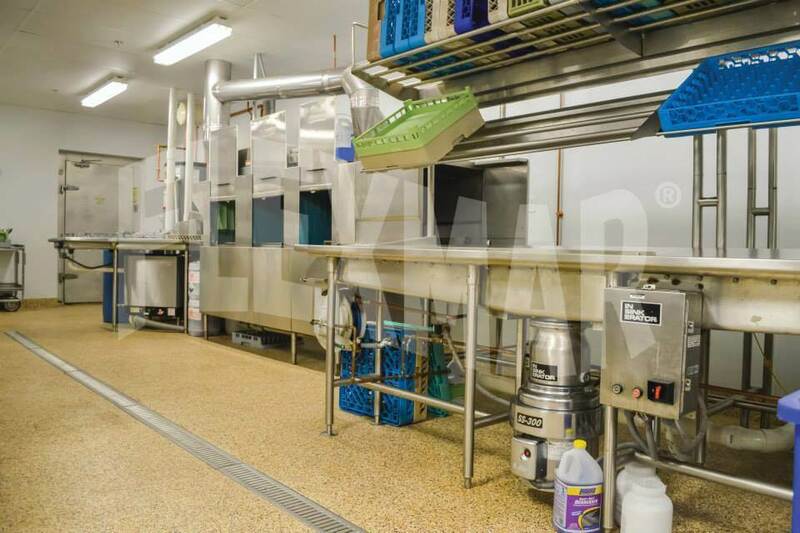 Whether you manage a four-star steakhouse or take care of all the duties at a greasy spoon, you need a facility that promotes cleanliness and hygiene, looks great from breakfast until the lights go out, and requires minimal maintenance. We've designed the hard-surface floor system you need, and made it simple! 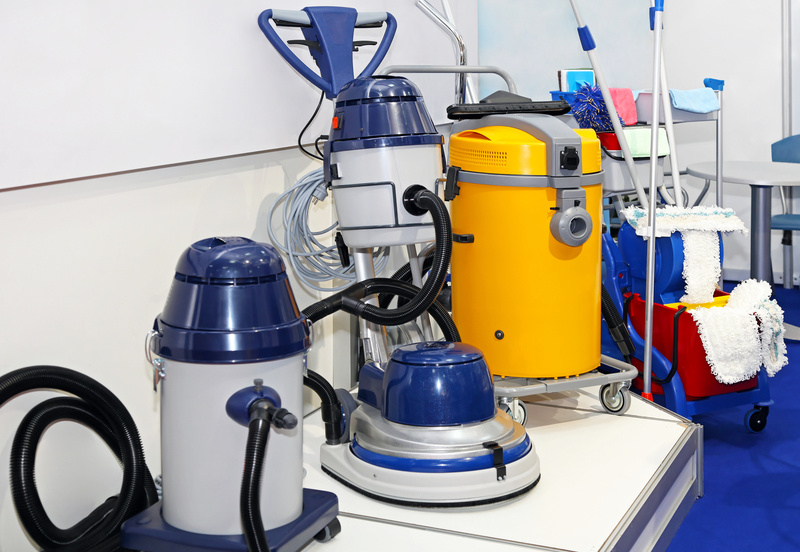 Keep your floor in top shape for your wait staff and customers alike . 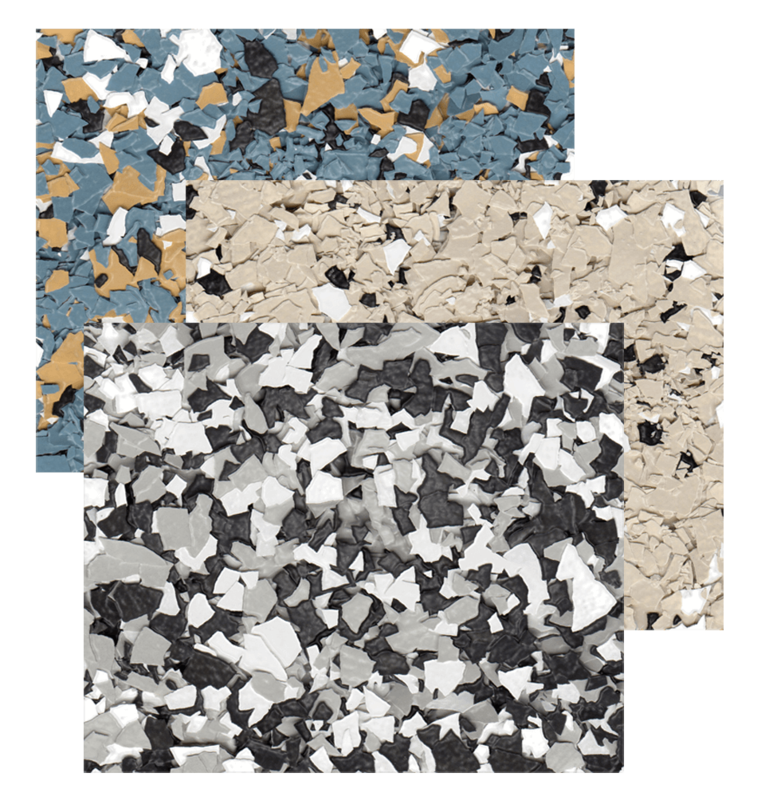 . . choose a NextGen™ polyaspartic floor coating system from FLEXMAR Coatings! 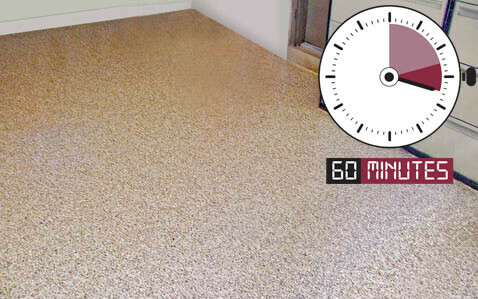 FLEXMAR polyaspartic floor coatings are durable. 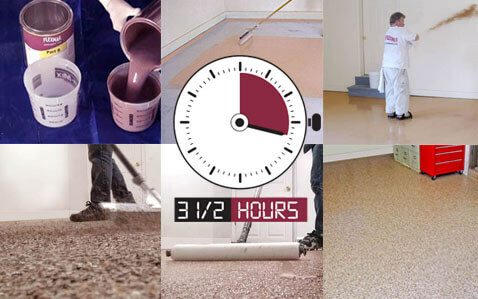 In fact, they're so durable that you can park airplanes on them, spill mild acids on them, and expose them to mother nature's most brutal elements, and the floor will look as good as it did the day it was installed! So don't worry about food splashes and spills, heavy foot traffic, damage from falling dishes or abrasion from sliding chairs. 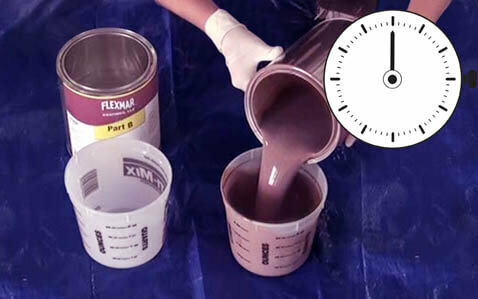 In fact, FLEXMAR NextGen polyaspartics are four times more durable than epoxy coatings, acid stains, and other competitive systems. 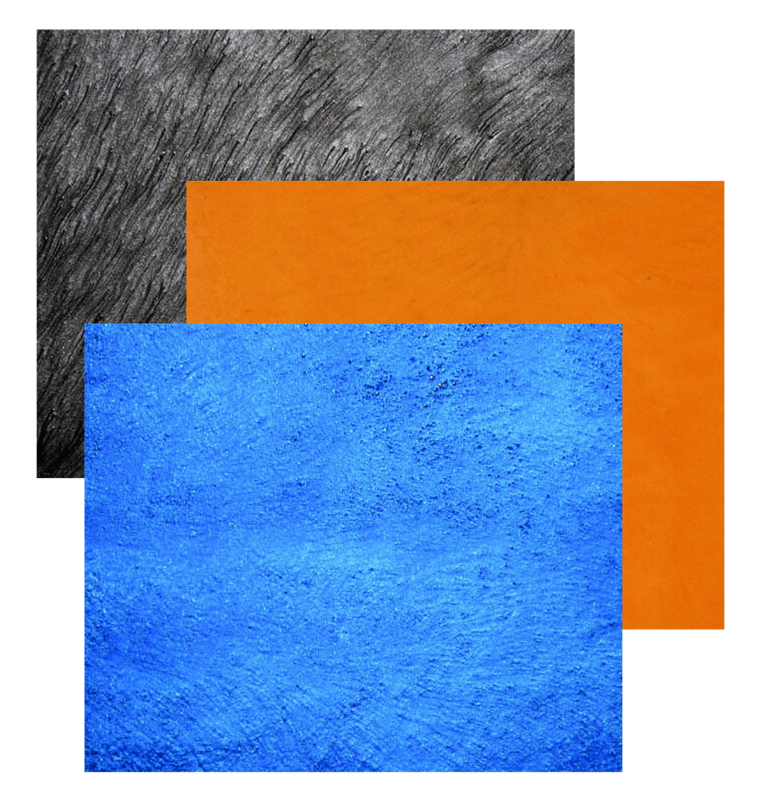 And for all that durability, our polyaspartics require minimal maintenance—simply dry sweep and wet mop as needed. No wax to strip and re-apply, no grout to seal and repair, and no special cleaning agents required. 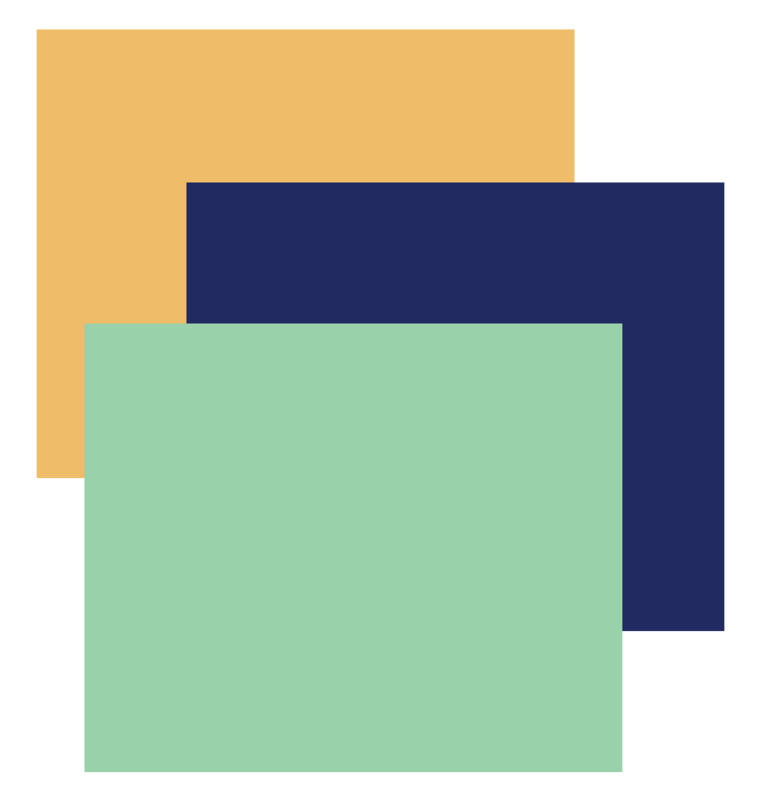 FLEXAR has a variety of polyaspartic coating systems to achieve the look you want, from upscale and organic, to bright and sterile, and everything in between. 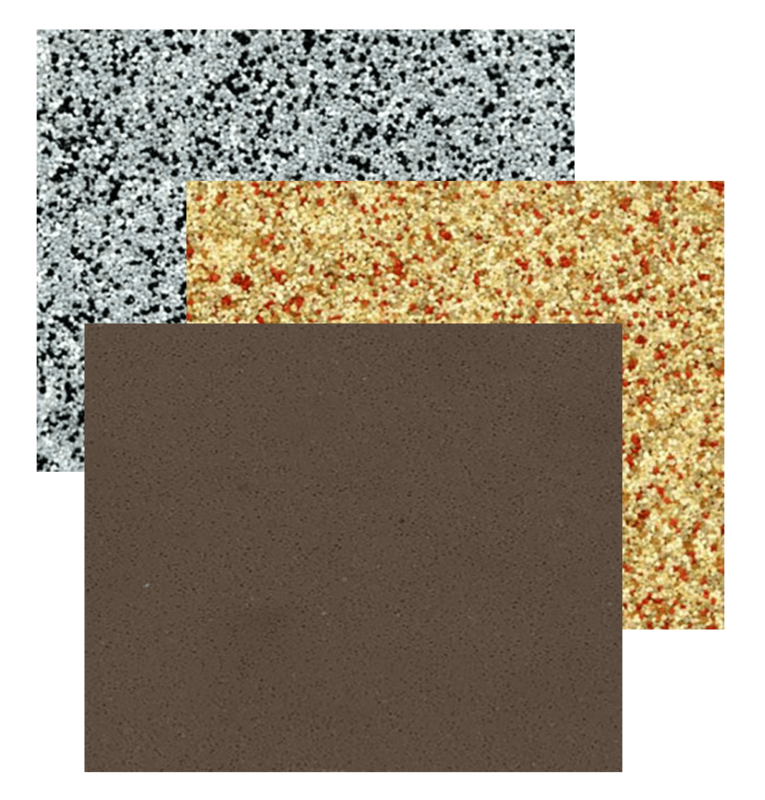 The texture of our color flake and reverse flake systems can help reduce the slip hazard, and our qualified applicators can add slip-reduction agents to the coating to help give your customers and your staff even more traction. 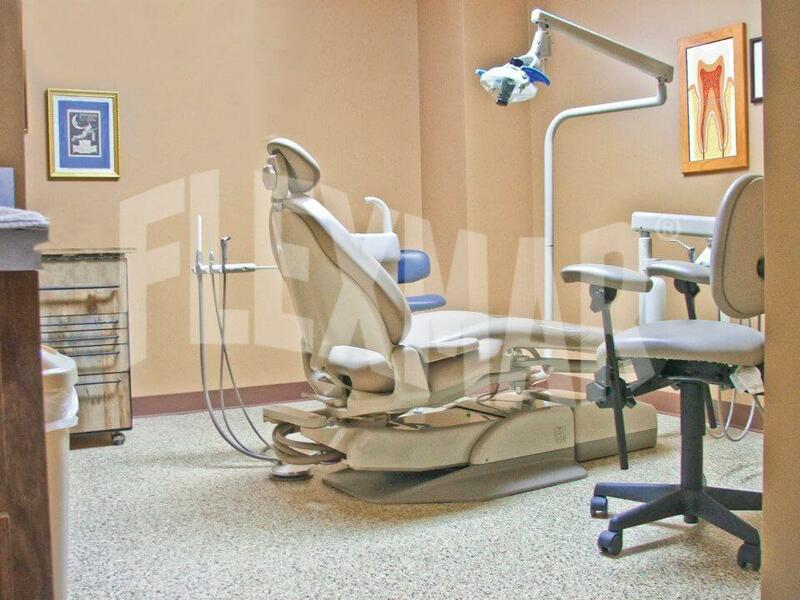 What's more, a floor coated with FLEXMAR polyaspartics becomes a seamless, monolithic surface. 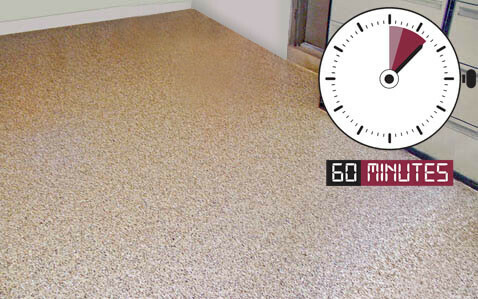 The very essence of the coating eliminates cracks, seams, and grout lines where bacteria can hide and stains can form. And FLEXMAR polyaspartic coatings have virtually no odor, minimizing any discomfort to you or your customers during and after application. Don't close your doors and lose revenue just for your floor! 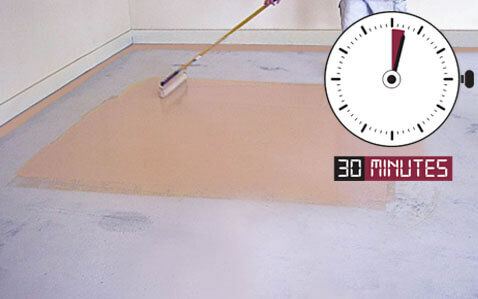 FLEXMAR NextGen polyaspartics can be applied in just hours, and our qualified applicators can usually complete a job overnight and return the floor to service within 1 to 2 hours after application. 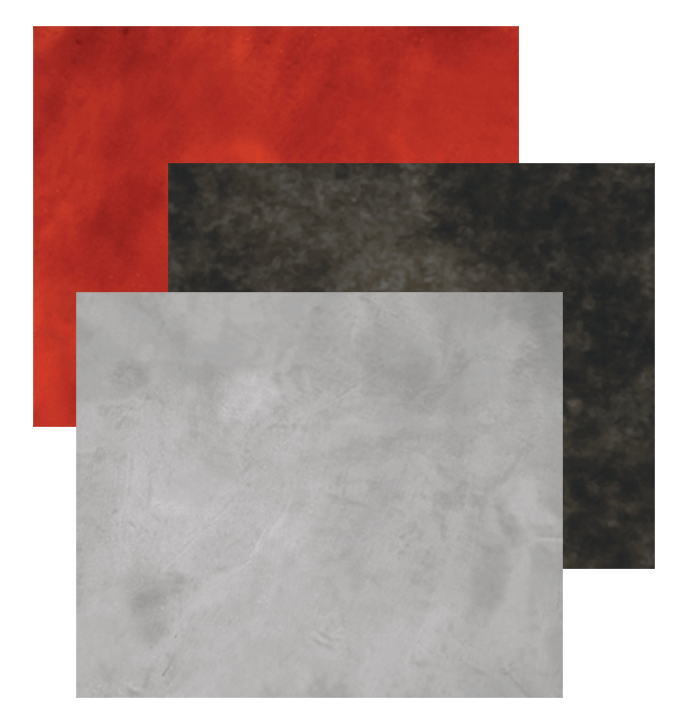 In fact, FLEXMAR polyaspartics can be applied directly to most hard surfaces, including existing ceramic or vinyl tile flooring. 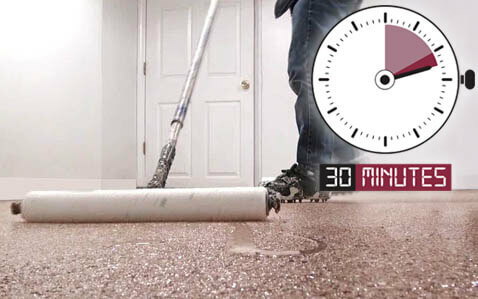 So we can further reduce application time by eliminating the need to remove existing flooring. And by eliminating most floor maintenance needs, our polyaspartic systems allow you to forget about squeezing in a cleaning service during off hours. 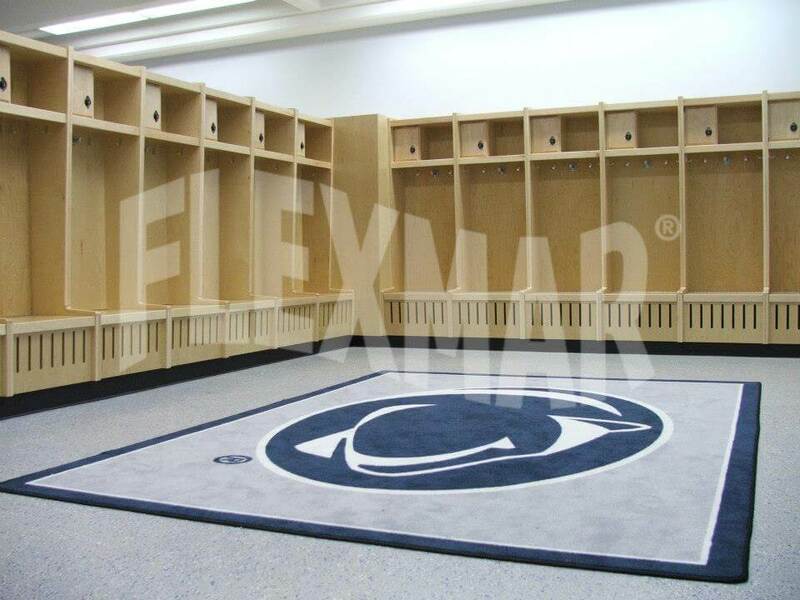 FLEXMAR Polyaspartic flooring is easy to install. But that's not the most important feature. The key is the time it doesn't take for installation. This time-lapse illustration shows just how quickly your facility will be back in service: 3 1/2 hours. For more information visit our FLEXMAR Installation Facts. 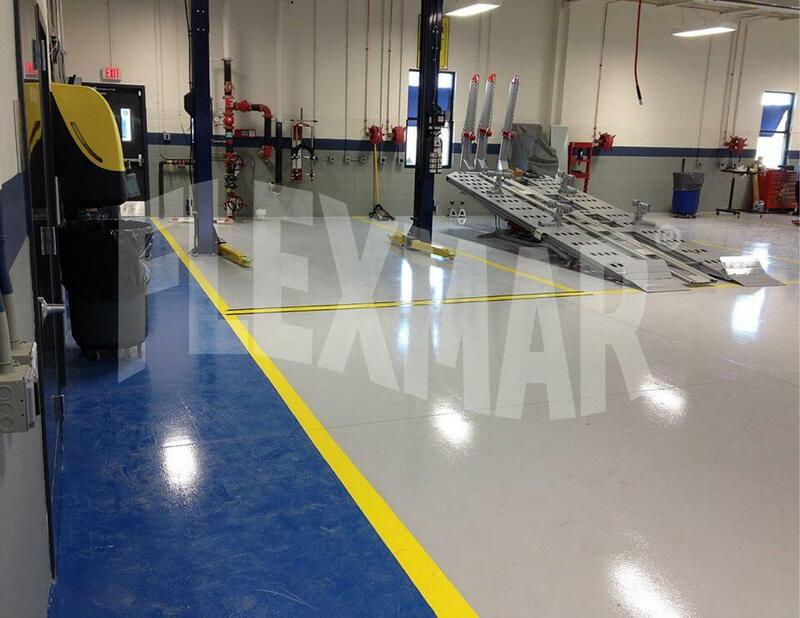 Learn more about FLEXMAR Polyaspartic flooring performance and eliminate the need for expensive maintenance regimens. See our photo gallery for real-world installations of FLEXMAR Polyaspartic Resinous Floor Coatings.